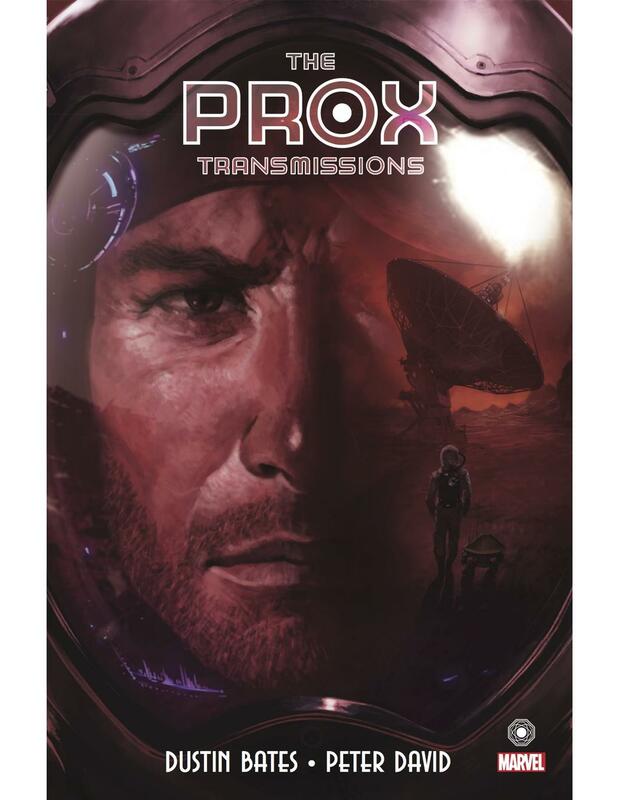 Marvel Comics recently released an 88-page graphic novel titled, The PROX Transmissions. It is the ambitious collaboration between Dustin Bates, the vocalist and founder of the Columbus-based progressive modern rock band Starset and fan-favorite writer Peter David (Ben Reilly: Scarlett Spider, Spider-Verse) along with acclaimed artist Mirko Colak (The Punisher, Red Skull). Alongside front man duties for Starset, Dustin Bates is also an electrical engineering PhD candidate, has done research for the U.S. Air Force and taught at the International Space University in France. Bates and his band mates have created The Starset Society, an over-arching concept that encompasses everything about the band including their visually stunning live performances (they’ve performed in planetariums), music videos and this graphic novel. Starset’s stellar sophomore album, Vessels - led by the chart-topping hit single, “Monster” - was released in January on Razor & Tie and continues the sci-fi saga introduced musically on Transmissions and now, visually in The PROX Transmissions.